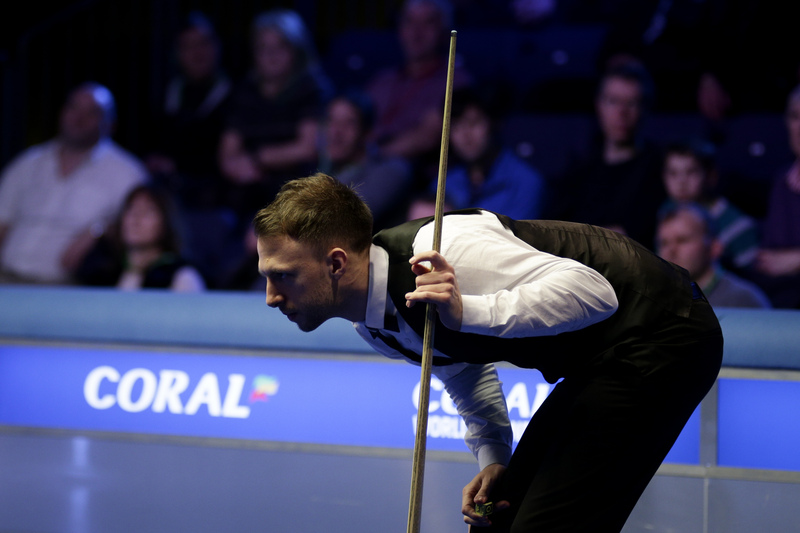 Judd Trump needs just four more frames to lift the Coral World Grand Prix title and claim the £100,000 top prize in Cheltenham, leading Ali Carter 6-3 after the first session. This would be the first time Trump has secured three titles in a season if he can get over the line tonight. Trump has already lifted silverware at the Northern Ireland Open and the Masters this term. Victory for Carter this evening would thrust him into the top eight in this season’s one-year money list, which determines progression in the Coral Series. The top 16 players go on to Preston for the upcoming Players Championship with the best eight players contesting the climactic Tour Championship in Llandudno. The first four frames this afternoon were keenly contested. After Trump had taken the opener, Carter produced a superb clearance of 42 to steal the second frame on the black. 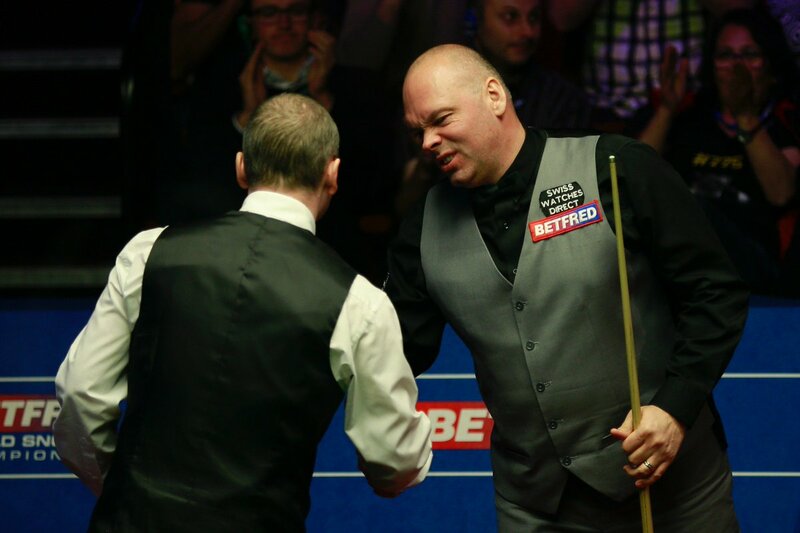 He then moved 2-1 ahead, before Trump levelled at the mid-session with a break of 113 to make it 2-2. When play recommenced Trump took a stranglehold on proceedings. Further breaks of 63, 54, 88 and 132 helped the Ace in the Pack to establish a 6-3 advantage going into this evening. Play will get back underway at 7pm with a possible ten frames left to play.